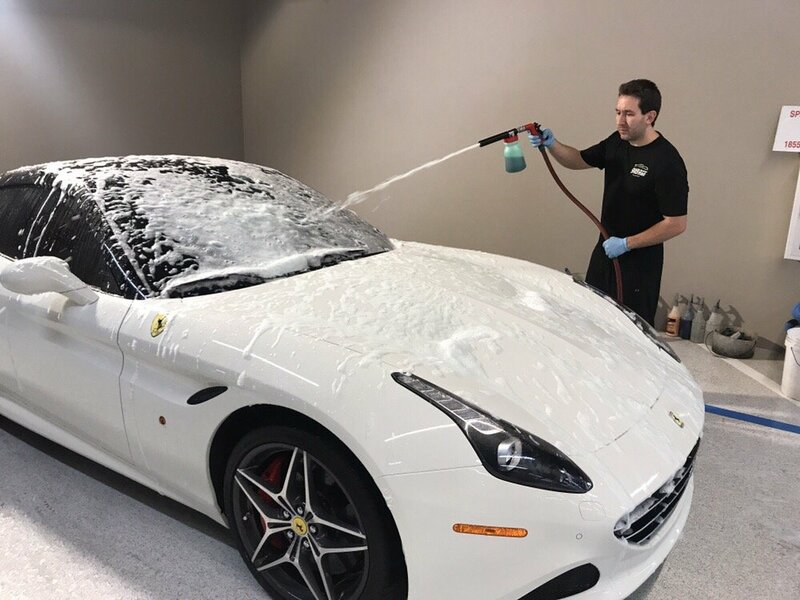 Euroshine Luxury professional auto detailing & Car wash has This new and evolving type of vehicle maintenance technology that is not only easy on the environment, but also a very effective way to maintain one’s vehicles, call us to schedule your car for a car wash + Protection at our Aventura Location . Euroshine has great Auto Detailing packages to restore your car to brand new condition, using the most advanced products and steam technology Euroshine can achieve amazing results in every auto detailing job. Tired of those ugly swirl marks? Euroshine offers a few different polish and paint correction packages to restore your paint finish to a better condition. The coating that revolutionized the coating market. It has been in use for over five years and has proven itself an extremely long lasting and durable product. The lifespan is marketed as permanent, and as far as we can tell this is accurate. 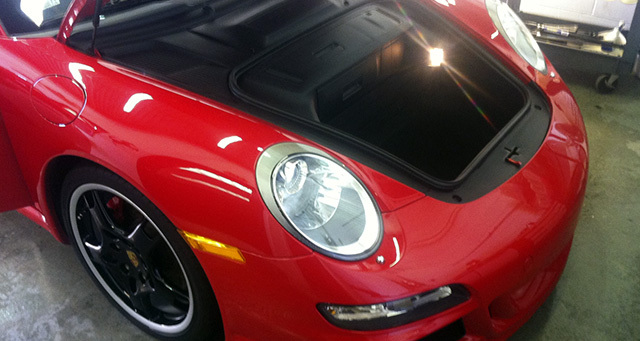 An advanced polymer system that forms a clear coat like layer of protection to your paint! Formulated by the great Dr. G, Gloss-Coat is similar to the clear coat that already exists on your vehicle. Our experienced Auto Detailing team will keep your vehicle in top condition. 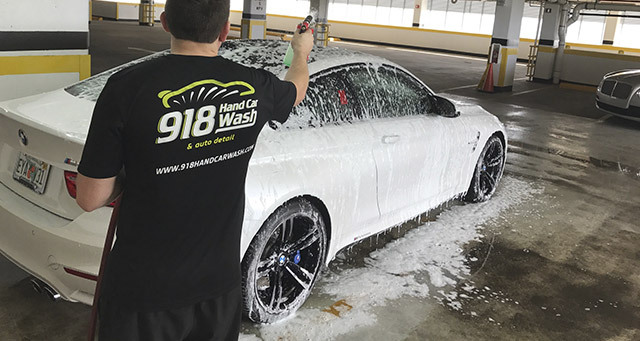 We use the latest Hand Car Wash technology to provide high-quality service and quick turnaround. 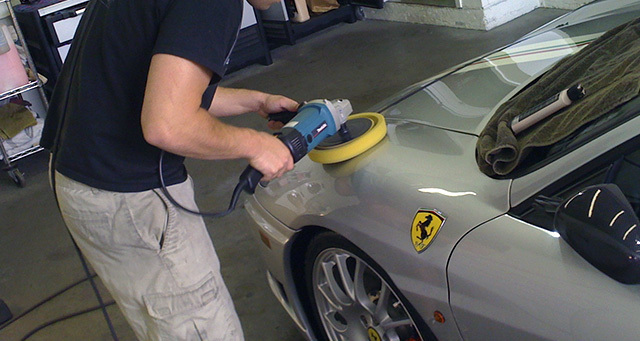 Our team is highly skilled and have years of experience in the auto detailing business.